Hughlings Jackson was already a lecturer in pathology at The London Hospital when he was elected fourth assistant physician on 25 August 1863. 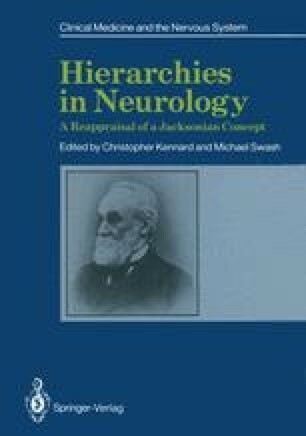 Both appointments had been engineered by Jonathan Hutchinson [1828–1913], a celebrated physician and surgeon with some 1500 communications to his name, including several primary neurological observations. Jackson’s resignation was accepted on 25 February 1894 after the customary 30 years on the senior staff. His portrait was painted at this time and still hangs on the walls of the Medical College, a measure of the regard in which he was held.